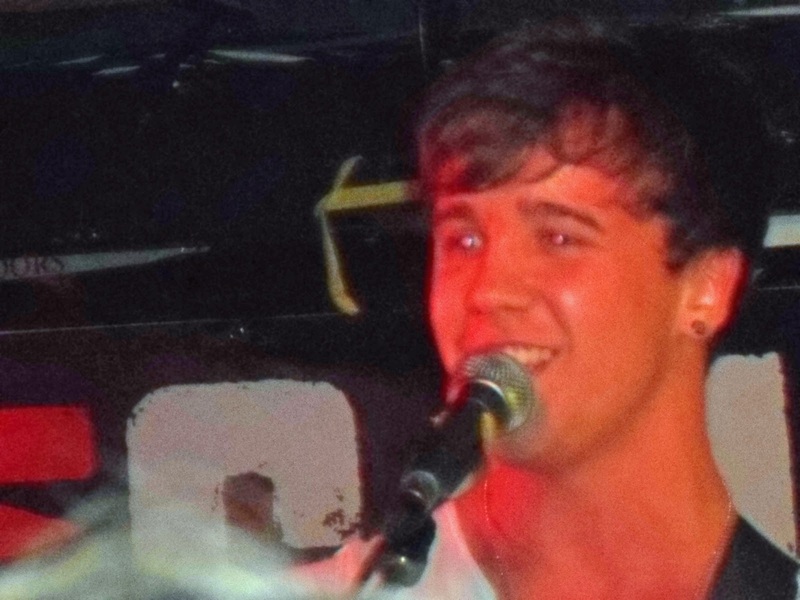 Sam Callahan is an 18-year-old musician from Maldon in Essex. He has a long-running interest in creative arts, having attended the Sylvia Young Theatre School in London. Age 11, he played Kurt in a West End production of The Sound of Music and competed in Festival4Stars competitions in 2008 and 2009, reaching finals on both occasions. Having played guitar since he was 14, Sam is now an advanced guitarist who often takes to the streets to busk to passers-by, singing a range of covers from the likes of Bruno Mars, Ed Sheeran, The Wanted and The Script, amongst others. He is currently working in the studio on original music that he hopefully intends to release in the near future. Although his fanbase isn't the largest at the moment, it is rapidly growing with more 'Callafans' beginning to support Sam everyday. He has in excess of 16,000 Twitter followers and has built up over 13,000 Facebook 'likes' through open mic nights, busking and word-of-mouth. With his charming and cheeky personality, handsome looks, and professional showmanship, Sam Callahan is set for stardom. He strives for the top and with his strong musical ability, there is no doubt that he will achieve his goal of playing to arenas of fans very soon.